I apologize for the lack of posting lately. Spring break was a couple of weeks ago, and during that time I was busy finishing up my senior paper, preparing a presentation on it, getting a cold, attempting to spend time with my family during much-needed time off, and countless other obligations. Blogging always takes a backseat, and for that, dear readers (like there are really that many! Haha! ), I am sorry. I had the pleasure yesterday of turning in my senior paper, Twentieth Century Theology paper (basically on the same subject), and abstract. I also presented on my senior paper and led a class discussion on Peter Rollins. I must say, I was (and am) greatly affected by his thoughts on theology and philosophy. Though I cannot say I completely agree with everything he has to offer – I don’t think that should be the case for anyone – I can say that his work provides great insight into what I would consider a healthy view of Christianity. This is especially true when it comes to holding our “beliefs” at arm’s length, and allowing ourselves to question our assumptions and theological presuppositions. As I’ve said before, when we regard our beliefs as absolutely true and do not even consider the possibility that we might be wrong, our beliefs become poisonous – not only to ourselves, but to those around us. And I mean this for all of our beliefs. However, I should mention that I think there is a time and a place for differing views of theology. 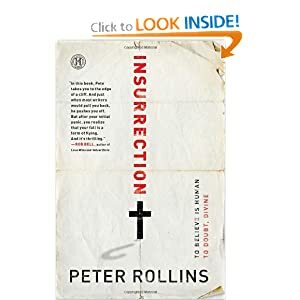 Rollins would have us believe that at the core Christianity lies a constant state of meaninglessness and a constant need for the deconstruction of our beliefs. I think this can be healthy, to an extent. 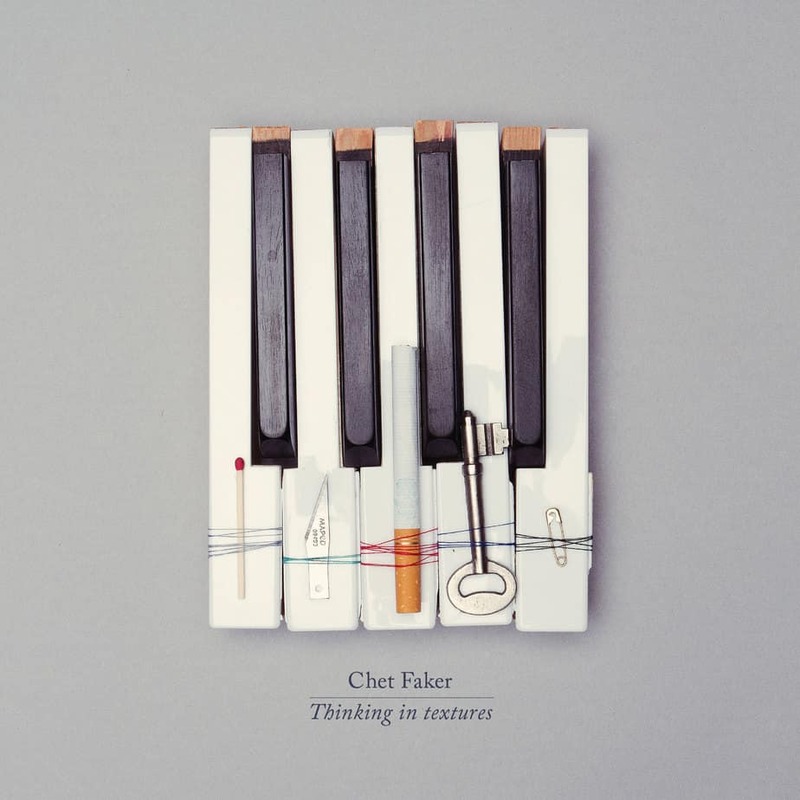 Nevertheless, I also think a constant reflection on the apparent meaninglessness of life can lead to utter despair. This is something I experienced firsthand as I became more and more entrenched in Rollins’ theology. Rejoice in the Lord always; again I will say, rejoice. Let your reasonableness be known to everyone. The Lord is at hand; do not be anxious about anything, but in everything by prayer and supplication with thanksgiving let your requests be made known to God. And the peace of God,which surpasses all understanding, will guard your hearts and your minds in Christ Jesus. Finally, brothers, whatever is true, whatever is honorable, whatever is just, whatever is pure, whatever is lovely, whatever is commendable, if there is any excellence, if there is anything worthy of praise, think about these things. What you have learned and received and heard and seen in me—practice these things, and the God of peace will be with you (Phil. 4:4-9). 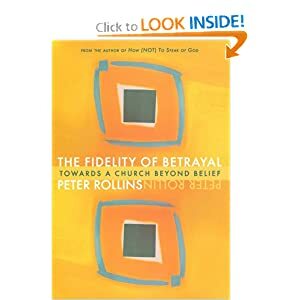 This view of the Christian faith does not seem to be a part of Rollins’ Christianity. 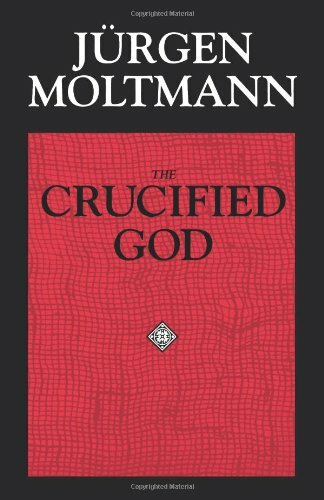 Though the reflection on and enacting of the Crucifixion in our own lives is a necessary part of Christianity (and by this I mean the felt loss of God as the deus ex machina, or the one who provides us with meaning), there is an “after.” Though I also think it is necessary to revisit, time and again, the real (non)meaning of the Crucifixion, it is also necessary to recognize that if we do not move past this, we will fall into despair. Truthfully, the Gospel is not only a Gospel of death, but a Gospel of life. 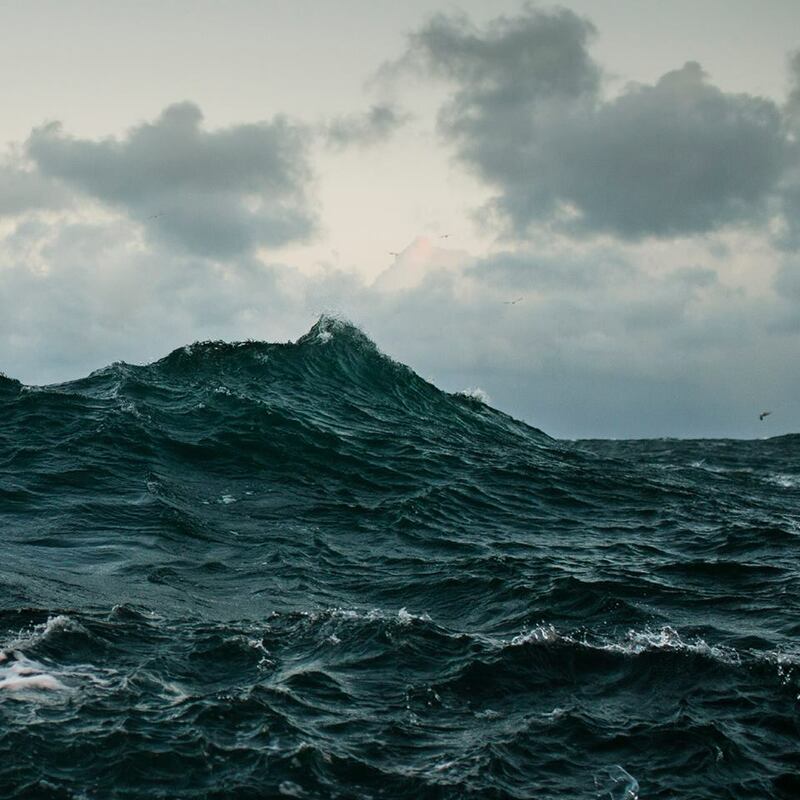 And, I would argue, not one that simply lives in spite of that loss of meaning, but finds new meaning in the aftermath of the felt experience of God. I’m not saying I understand what this might entail. I have simply come to realize that Christianity, throughout the ages, affirms both the loss of meaning and the retention of hope. 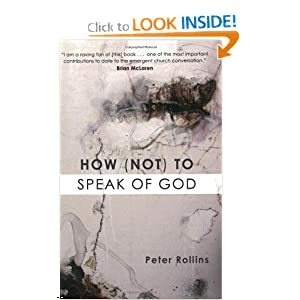 This entry was posted in Uncategorized and tagged Hope, Peter Rollins, Religion, Theology on March 28, 2012 by Anonymous Theologian.